Layered Ice Cream Pie with Chocolate Cookie Crust: A no-bake dessert that’s a breeze to prepare. 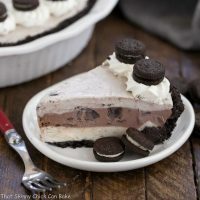 And this frozen pie is perfect for those dog days of summer when turning on the oven is the last thing you want to do! Whether it’s due to the hot, sultry weather or the lack of a kitchen due to renovations, easy ice cream desserts are a delicious solution. Our kitchen is being dry walled so still no appliances, counter tops or cabinets, and I’ve been turning to lots of no-bake treats, like this chocolate ice cream pie, for my dessert loving family. My ice cream pies typically have 3 components: a cookie crust, ice cream and an ice cream topping. Our family favorite combination is an Oreo crust, chocolate ice cream with a slosh of Kahlua, then a fudge topping. Another beloved version is a graham cracker crust, any sort of butter pecan type of ice cream with a heavy drizzle of caramel sauce. But why stop there? How about featuring more than one flavor of ice cream? 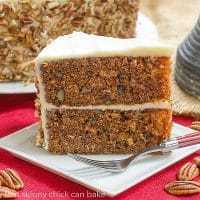 Nicely layered, each slice makes for a beautiful presentation when removed from the pie plate! I nabbed a few cartons of ice cream out of the freezer case at our nearby supermarket, making sure the flavors would work well together. I wanted a chocolate cookie crust, so vanilla and chocolate ice cream varieties were ideal. My first ever ice cream pie was called Mississippi Mud Pie. It was from cookbook I received as a shower gift before I was married many moons ago. Back then, I made the recipe exactly as written with a touch of cognac and heavy cream added to the chocolate ice cream before spreading it into an Oreo crust. Eventually, I added a layer of fudge sauce and it’s now a summer dessert tradition. Now I can make it blindfolded! Make and freeze your cookie crust so that it’s firm when you spread the ice cream across the surface. 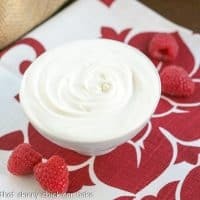 Allow the ice cream to sit at room temperature for a few minutes to allow it to soften. You don’t want it totally melted, but at a spreadable consistency. When making your layers, eyeball it so that each layer fills about 1/3 of the depth of the crust. 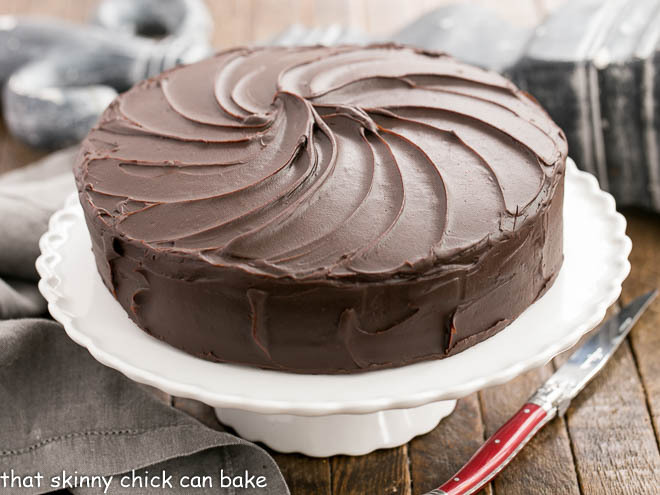 Use an offset spatula to spread and smooth each layer as flat and level as you can make it. Freeze each layer before adding the next. Alternate light and darker colored ice creams, so each layer is distinct. If you like to garnish, whip some cream and pipe rosettes around the perimeter. I topped each rosette with a mini-Oreo since my top layer was cookies and cream! Do you make ice cream pies? What would be your dream combination of ice cream, crust and topping? Let me know in the comments. An easy No-Bake Ice Cream Pie. 3 pints of ice cream (I used vanilla bean, cookies and cream and double chocolate chip), you will not need all the ice ice cream. Set out your first ice cream selection to soften while crust freezes. Eyeball the depth of your crust as you’ll want to fill the bottom third with your first ice cream. I chose a light colored ice cream to contrast with the dark crust. Place most of the first selection into the bottom crust coming up 1/3 of the way up the pie. Smooth with an offset spatula and freeze until solid. Repeat with slightly less of the second ice cream (I used the chocolate for contrast), and repeat by freezing. Then finish with enough of the third ice cream to fill the crust. Freeze until solid before serving. Please note there are extended freezing times between layering the ice cream flavors. It’s best to make this pie the day before you serve it to allow for all the layers to freeze properly. So rich and so tempting! OMG, this has my families name written all over it! This looks so fabulous – and the perfect dessert on a hot evening! 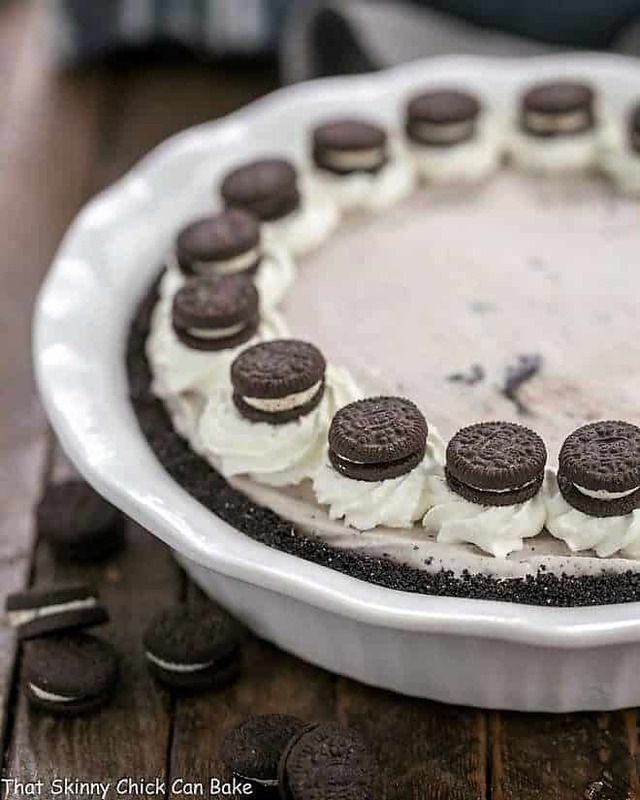 Oreo crusts are such a favorite of mine! I know a bunch of teens who will be head over heels with this one! 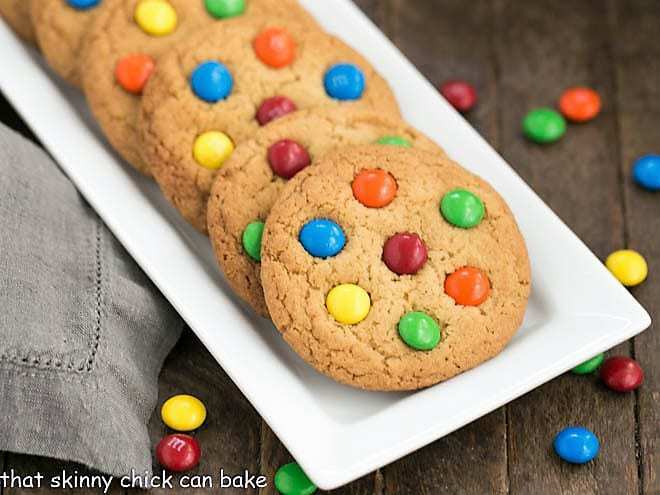 Great recipe for entertaining my teen’s friends! Liz, you’re a goddess! Love this ice cream pie like crazy and the sandwich cookies here set it over the top! DELICIOUS! Ice cream heaven in a pie! Yes this is perfect for upcoming crazy summer days. So when are you planning to get your kitchen back??? But you are doing great without it. 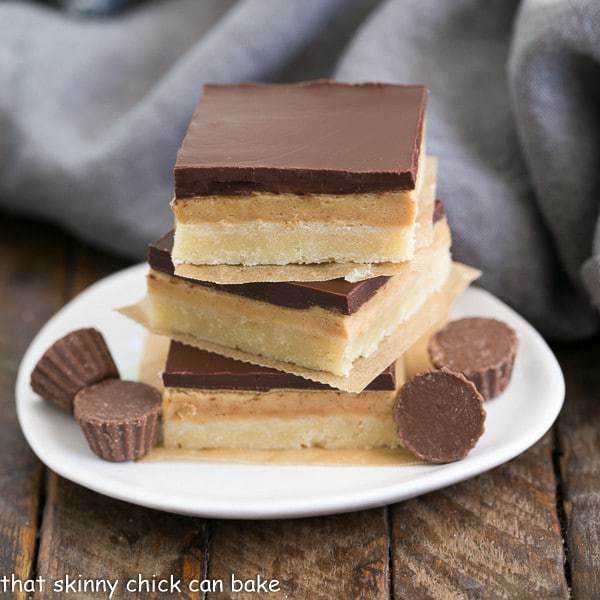 I am so impressed that you can create this beautiful dessert without an operable kitchen – you are my hero! 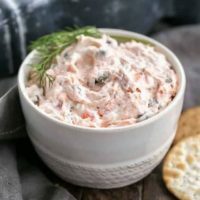 This is such a perfect way to finish any summer supper! Gorgeous pie Liz!! I love the piped whipped cream and mini Oreos. My ice cream pie memory is one with a layer of fudge, then chocolate ice cream, and then coffee ice cream. So good. I’m normally not a fan of ice cream and cookies, but oreos or similar sandwich cookies make a delicious addition. This ice cream cake looks and sounds delicious! I love ice cream dessert. This layered ice cream pie sounds easy to make and delicious. A win win! Some great tips for making ice cream pies. And a great recipe for this pie, specifically! This looks excellent. Perfect way to cool off, too. Thanks! Great tips for making an ice cream pie! It looks so easy yet so decadent and the perfect summer dessert. Our kids will love this! If this is the family favorite, I think I would fit in quite nicely. Hope that kitchen gets finished soon Liz, though eating like this might keep me hoping the cabinets take a little longer! I haven’t made an ice cream pie in ages. I like the idea of adding different flavors for a pretty layered look. I bet it disappeared quickly. Such a dreamy ice cream pie, I think this needs to be on the dessert menu for Father’s Day! Oh boy! 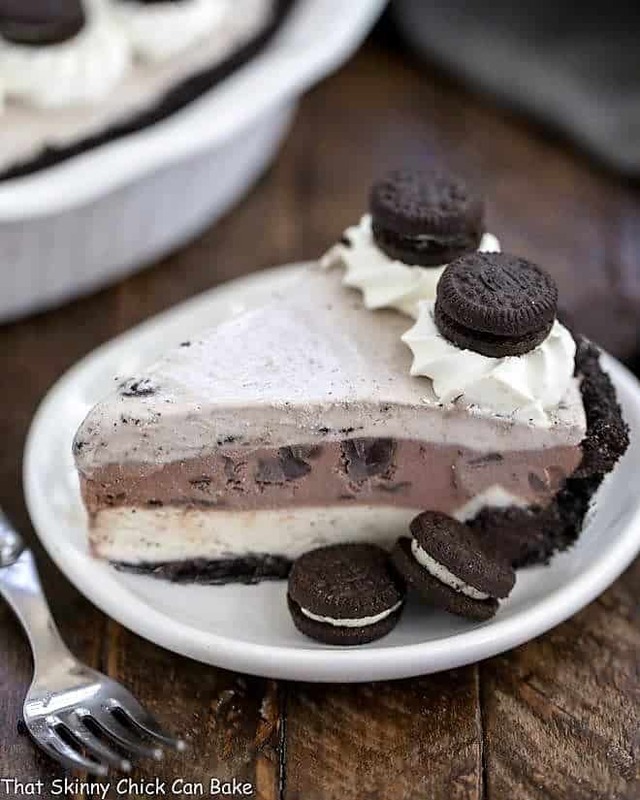 This ice cream pie looks soooooo delicious! And the recipe seems easy to follow. Can’t wait to try this one. Found you at the Inspiration Monday link up hosted by Scattered Thoughts of a Crafty Mom. 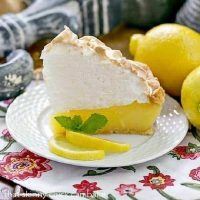 I love ice cream pies, this is a perfect treat to cool off with during Summer. 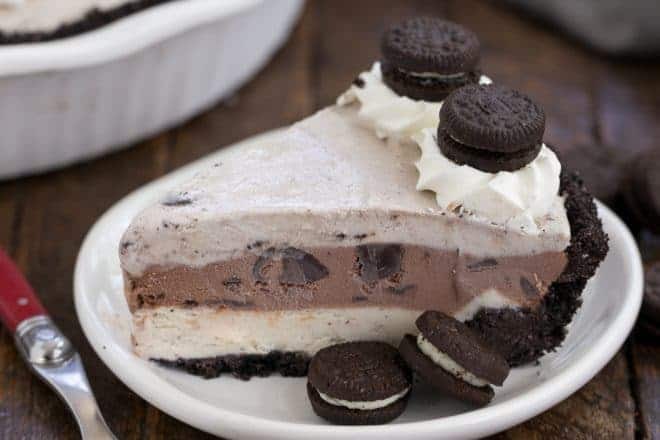 I love cookies and cream stuff so this ice cream pie looks AHMAZING! pinning!